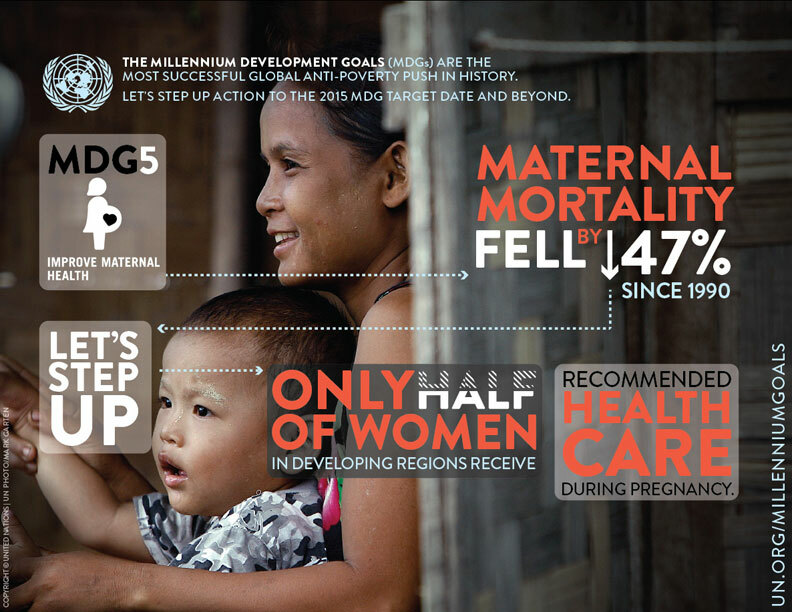 MDG #5 is to Improve Maternal Health and we are excited to continue our #Moms4MDG campaign this month by joining forces with Every Mother Counts. Every Mother Counts is an organization founded by Christy Turlington Burns after her own frightening experience during childbirth. Christy became aware that her scenario could have been fatal, as it is for many women globally, without access to the quality healthcare she had been provided. Every year hundreds of thousands of women die during or due to childbirth, mostly from preventable causes. Every Mother Counts works to reach the goal that no mother should have to give her life while giving birth to another. Tomorrow, in conjunction with our Twitter Parties, World Moms Blog contributor Dee Harlow in Laos features a post on the Every Mother Counts Blog about Maternal Health. We hope you will also join us tomorrow , December 18th, for our #Moms4MDGs Twitter party to discuss Maternal Health with @everymomcounts at 1:00 EST, and at 9:00 pm EST. See you there! P.S. Never been to a twitter party before? Go to www.tweetchat.com and put in the hashtag: “#Moms4MDGs during the party times. From there you can retweet and tweet and the hashtag will automatically be added to your tweets. And, from there you can also view all of the party tweets! 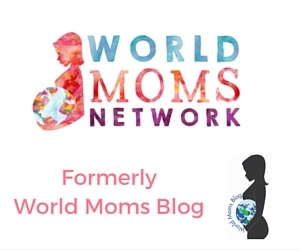 This is an original post to World Moms Blog by World Voice Editor, Elizabeth Atalay of Documama in Rhode Island, USA. Elizabeth Atalay is a Digital Media Producer, Managing Editor at World Moms Network, and a Social Media Manager. 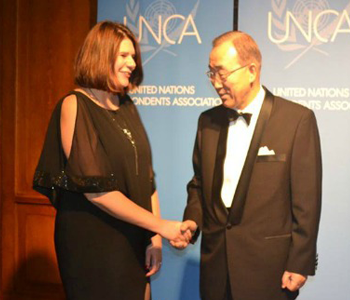 She was a 2015 United Nations Foundation Social Good Fellow, and traveled to Ethiopia as an International Reporting Project New Media Fellow to report on newborn health in 2014. On her personal blog, Documama.org, she uses digital media as a new medium for her background as a documentarian. After having worked on Feature Films and Television series for FOX, NBC, MGM, Columbia Pictures, Warner Brothers, 20th Century Fox, and Castle Rock Pictures, she studied documentary filmmaking and anthropology earning a Masters degree in Media Studies from The New School in New York. Since becoming a Digital Media Producer she has worked on social media campaigns for non-profits such as Save The Children, WaterAid, ONE.org, UNICEF, United Nations Foundation, Edesia, World Pulse, American Heart Association, and The Gates Foundation. Her writing has also been featured on ONE.org, Johnson & Johnson’s BabyCenter.com, EnoughProject.org, GaviAlliance.org, and Worldmomsnetwork.com. Elizabeth has traveled to 70 countries around the world, most recently to Haiti with Artisan Business Network to visit artisans in partnership with Macy’s Heart of Haiti line, which provides sustainable income to Haitian artisans. Elizabeth lives in New England with her husband and four children.